Don’t miss out on bidding on this fun silent auction item! 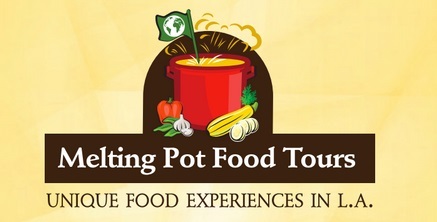 Two tickets to a delicious food tasting tour throughout the LA area that will indulge your taste buds and delight your senses! To purchase tickets to our 2019 spring event, California Dreamin’, visit https://lascandalistas.org/events/2019se/ Limited Availability!